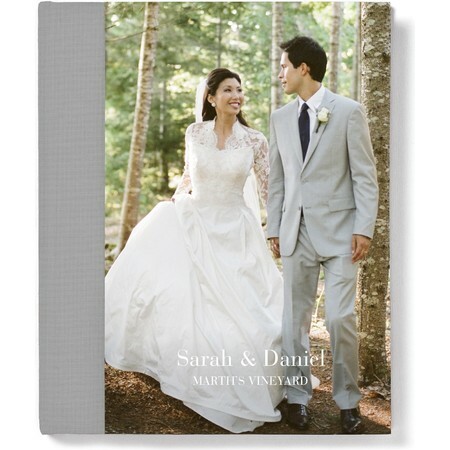 Searching for a premium photo book that makes you look like a professional photographer? Then, you’ve found your photo book. This layflat album displays your photos in a professionally printed and bound photo book. As soon as you pick up your album, you can feel the weight of good craftsmanship in your hands. 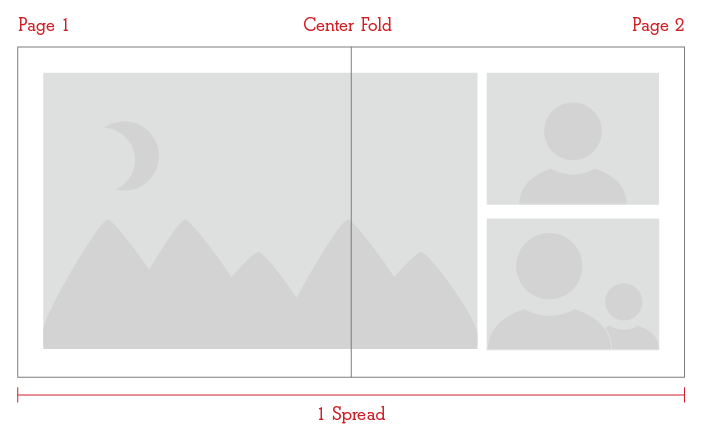 Our drag and drop design tool makes it simple to create a photo book online. If you have questions while creating your photo book, our support team is ready to help you through every step of the design process. 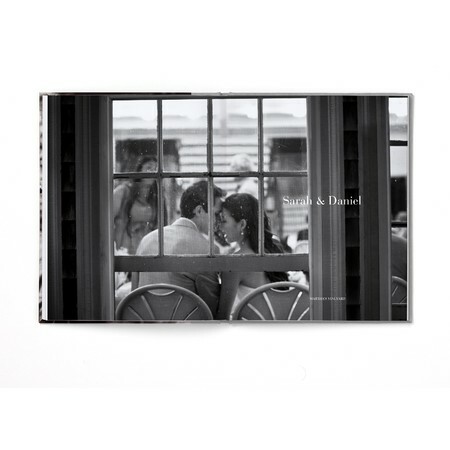 Creating a photo book with professional wedding photos? 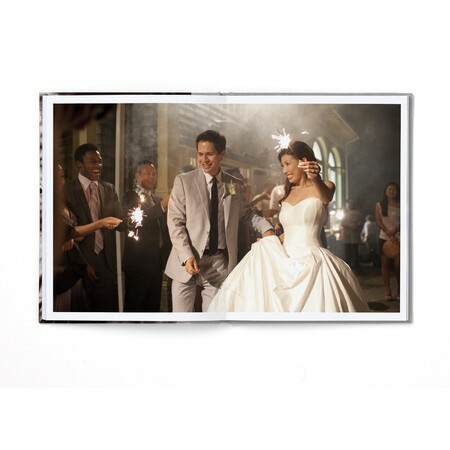 The layflat photo book is your best choice for a professional-quality wedding photo book. With collage template choices and the ability to add pages to your book, you can fit all of your favorite photos into your album.